Jane St. Croix Ireland joined Megan Tackett on Express Yourself to share about her Intuitive Healing Workshop on Thursday, October 11, at the Third Street Center. 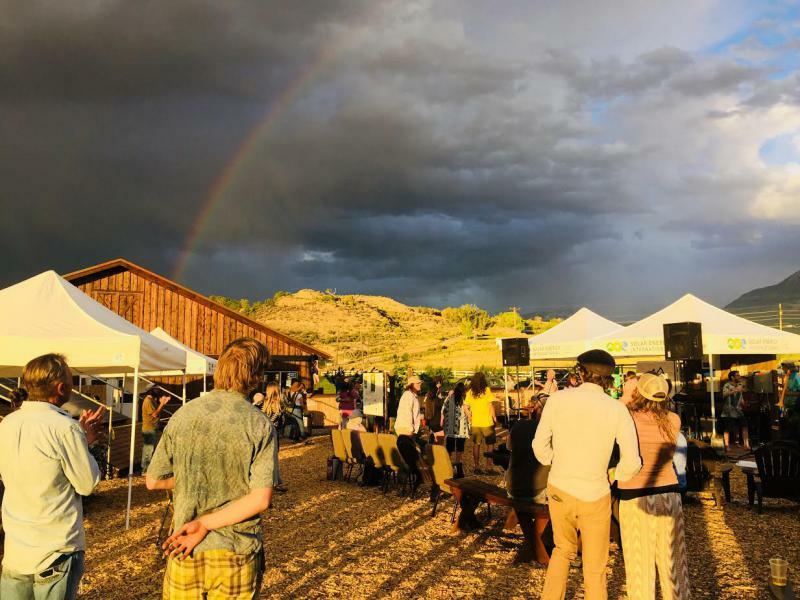 Chip Comins, founder of the American Renewable Energy Institute and founder/CEO of ARE DAY, joins Amy Hadden Marsh for a conversation about climate change, taking action, and the 15th annual ARE DAY Summit in Snowmass, June 18 - 23. Speakers include Captain Paul Watson of the Sea Shepherd Conservation Society, Jean-Michel Cousteau and many more. 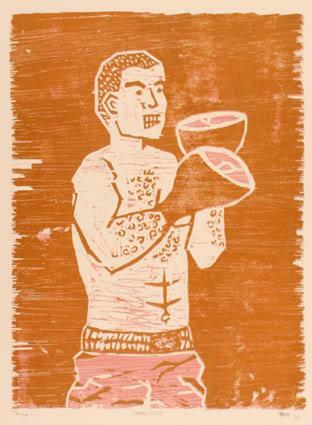 Click here for a full roster of speakers, films, more information and registration. A US District Court judge last week smacked down the Trump Administration’s attempted roll-back of the Bureau of Land Management’s Methane Waste Rule. 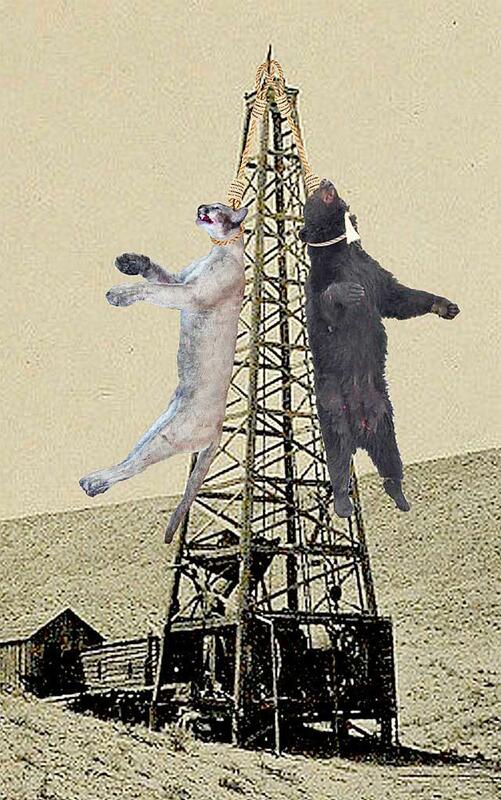 The injunction was based on a lawsuit filed by several groups, including Carbondale’s Wilderness Workshop. Staff attorney Peter Hart told KDNK’s Amy Hadden Marsh that they won the battle but not the war. 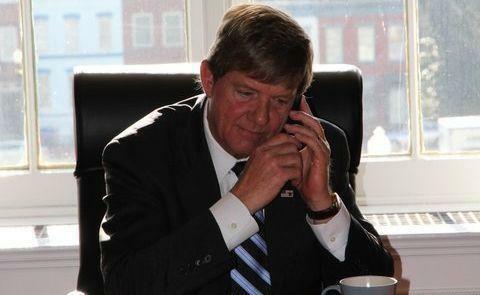 This month's conversation with Congressman Scott Tipton features the Deferred Action for Childhood Arrivals, how the tax bill overhaul would benefit workers earning less than $100,000 per year, and the SECURE American Energy Act. 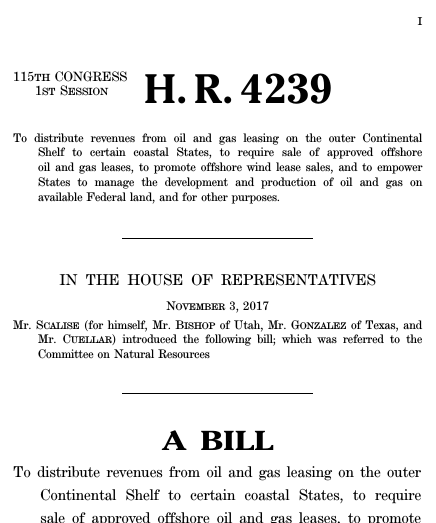 Last month, the House Committee on Natural Resources passed the SECURE American Energy Act which overhauls federal lands energy policy to promote expanded exploration, development, and production of oil, gas, and wind resources. KDNK’s Amy Hadden Marsh spoke with Wilderness Workshop attorney Peter Hart about why the group does not support the bill. Battlement Mesa residents find out today if Garfield County Commissioners will approve or deny Ursa Resources’ proposed A Pad. 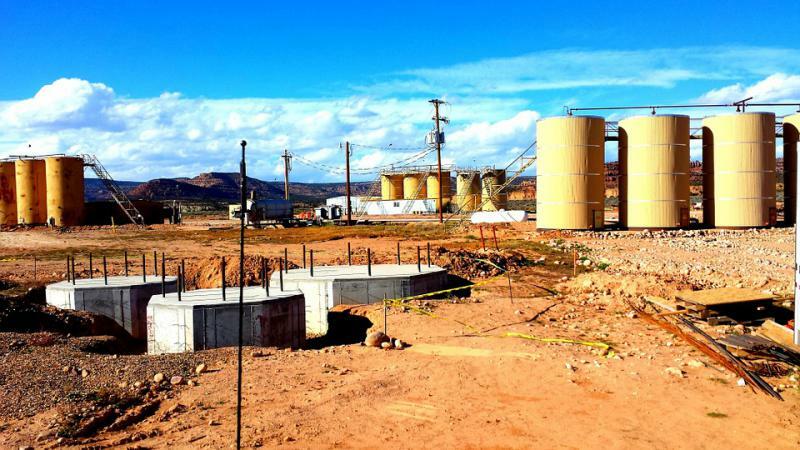 The controversial project would put 24 natural gas wells and a wastewater injection well less than 500 feet from some homes within the Battlement Mesa community. 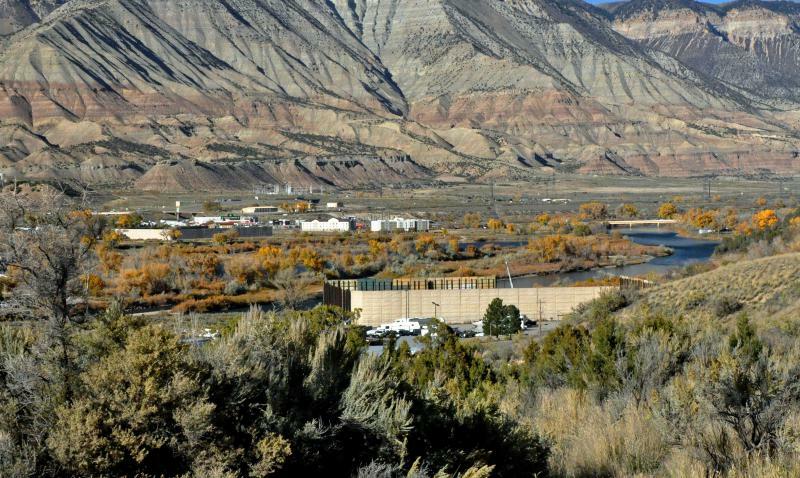 Commissioners held a public hearing Tuesday in Battlement Mesa about the project. KDNK’s Amy Hadden Marsh has this report about why citizens believe the project should be denied. 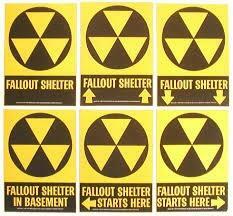 Commissioners meet at 9 AM in Glenwood Springs. 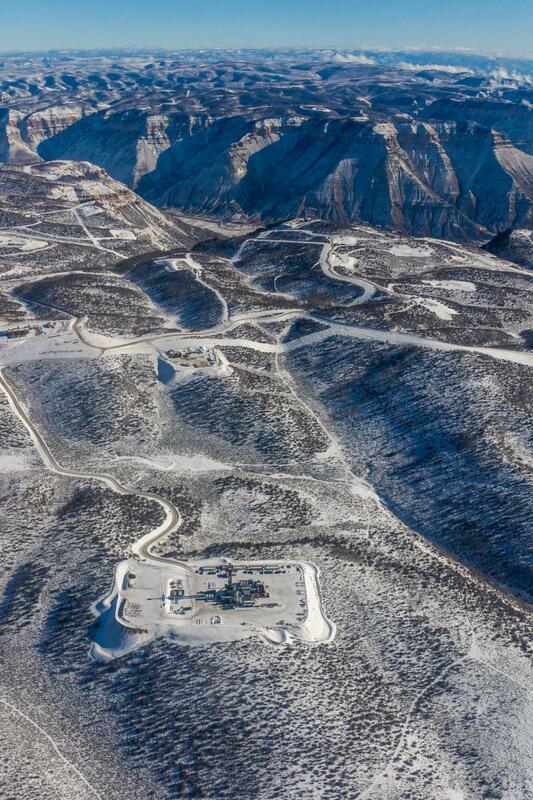 Form 2A of Ursa Resources’ application to drill 24 new natural gas wells and a wastewater injection well in Battlement Mesa was recently rejected by the Colorado Oil and Gas Conservation Commission. 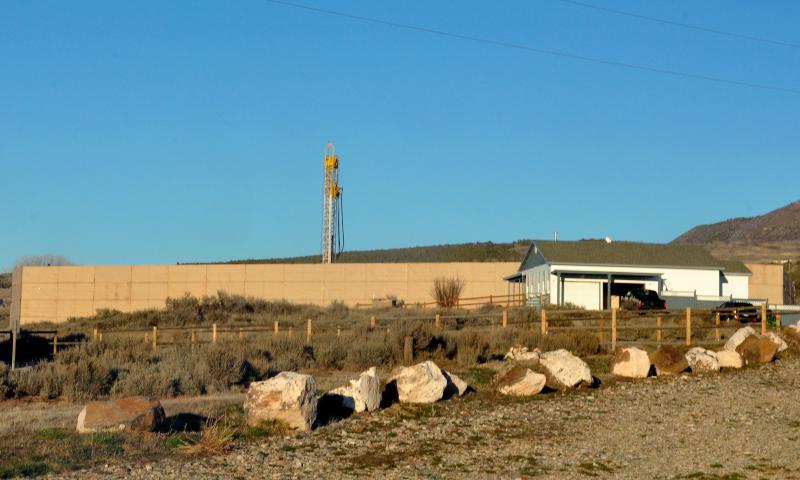 KDNK’s Amy Hadden Marsh spoke with Greg Deranleau, COGCC’s Environmental Manager, to find out more about the rejection and waivers that would allow gas drilling within 500 feet of homes. 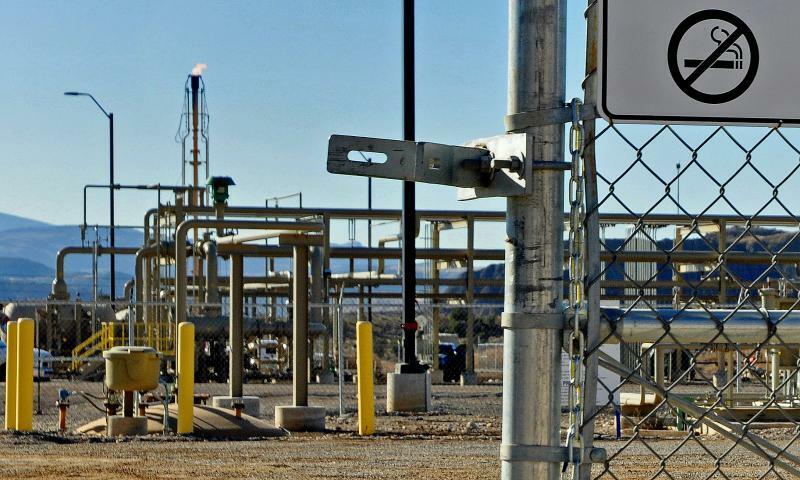 Ursa Resources wants the state and county natural gas well permitting processes to happen at the same time so it won’t have to wait very long to begin Phase 2 drilling operations inside Battlement Mesa. 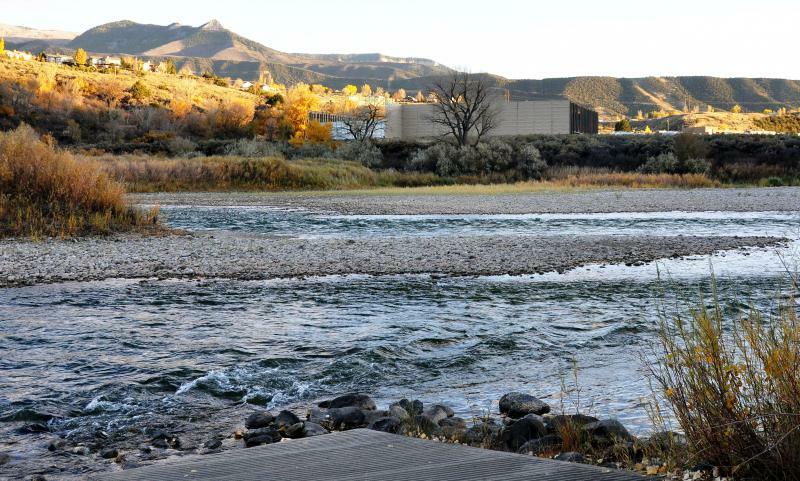 Last month, Garfield County Commissioners approved the request. 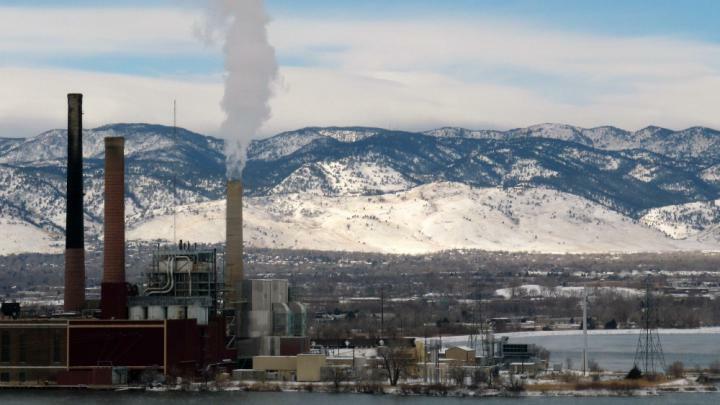 But, Leslie Robinson, director of the Grand Valley Citizens Alliance, an industry watchdog group, told KDNK that Ursa’s request was misleading and a concurrent permit process is too rushed. 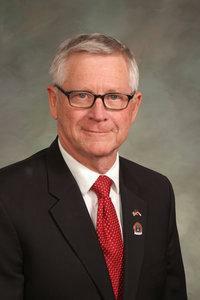 Representative of Colorado’s 57th District Bob Rankin was home in Carbondale for a few days this month. He sat down with KDNK’s Amy Hadden Marsh with some good news about the state’s energy office, which was defunded last session. 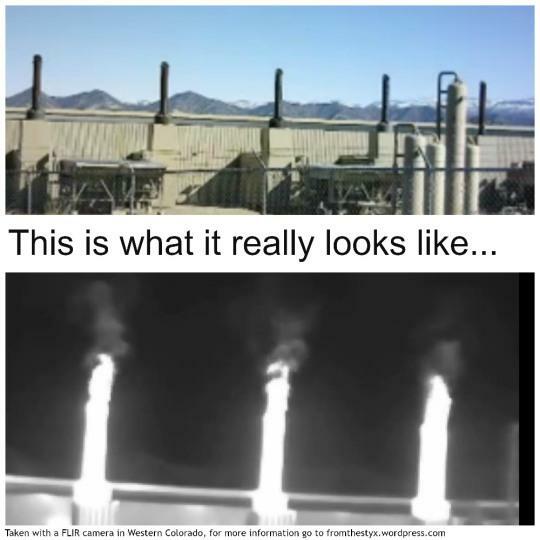 On May 10, the US Senate voted against a debate that could have repealed the Bureau of Land Management's Methane Waste Prevention Rule, which updates restrictions on methane venting, flaring, and leaking during oil and gas exploration on public lands. 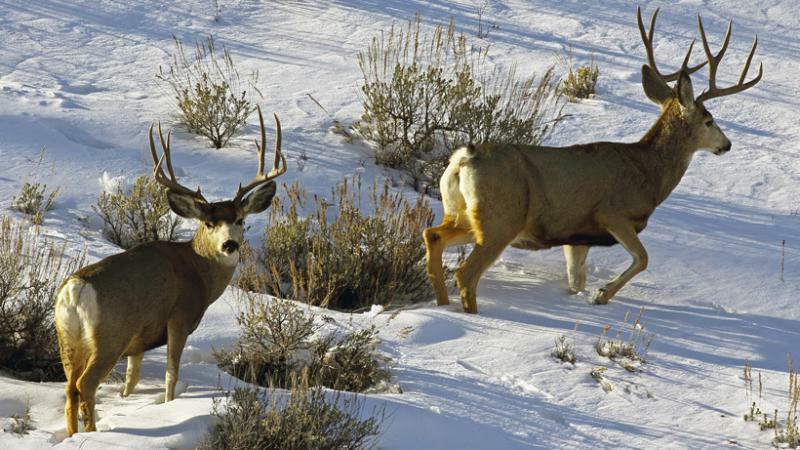 KDNK’s Amy Hadden Marsh spoke with Joshua Mantell, Deputy Director for Energy and Climate for the Wilderness Society, about the importance of the rule and how it narrowly escaped repeal. 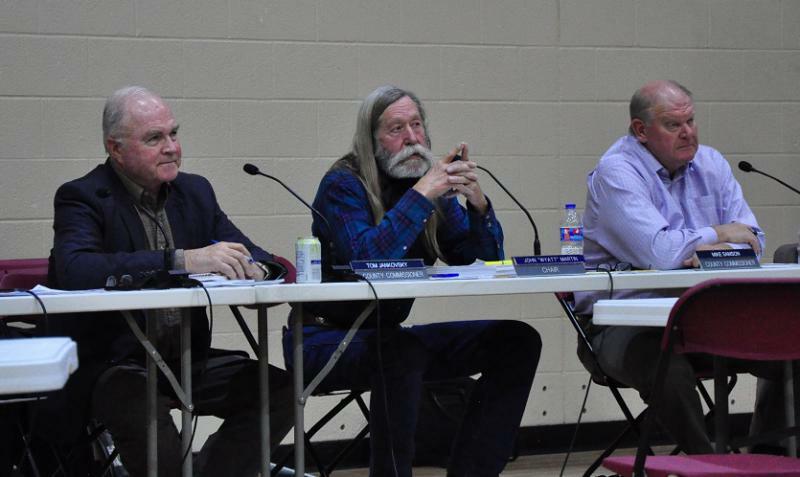 Garfield County Commissioners voted 2-1 Monday to approve a rezoning request by Ursa Resources to allow the company to apply for an injection well inside the Battlement Mesa PUD boundaries. KDNK’s Amy Hadden Marsh has more. Sue Drinker and Gayle Embrey are Amy's guests today, talking about their new film Battlement Mesa, which took 3 years to film and presents the struggle to keep natural gas drilling out of the community. You can watch the film for free here. Democratic state representative Mike Foote's bill to set oil and gas drilling rigs farther away from schools is one step closer to becoming law. KDNK's Amy Hadden Marsh spoke with Western Colorado Congress organizer Emily Hornback about the bill, it’s status, and what it could mean for one school in Garfield County. Today's local newscast features KOTO's Cara Pallone in a conversation with Jack Regenbogen, attorney for the Colorado Center on Law and Policy, about a bipartisan proposal that would help renters in Colorado. 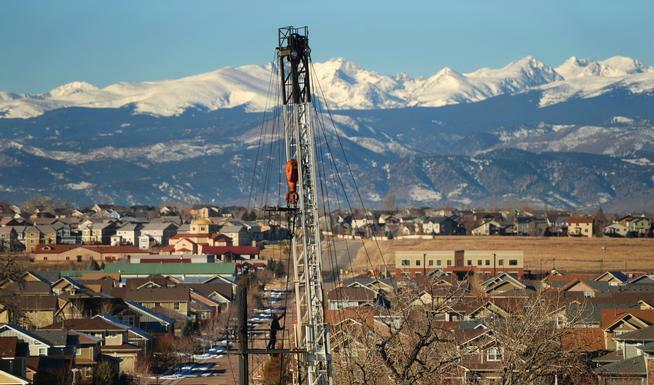 Plus Bente Birkeland reports on a new bill that would move oil and gas drilling operations further away from schools and how voters feel about a proposed sales tax to fund transportation improvements. 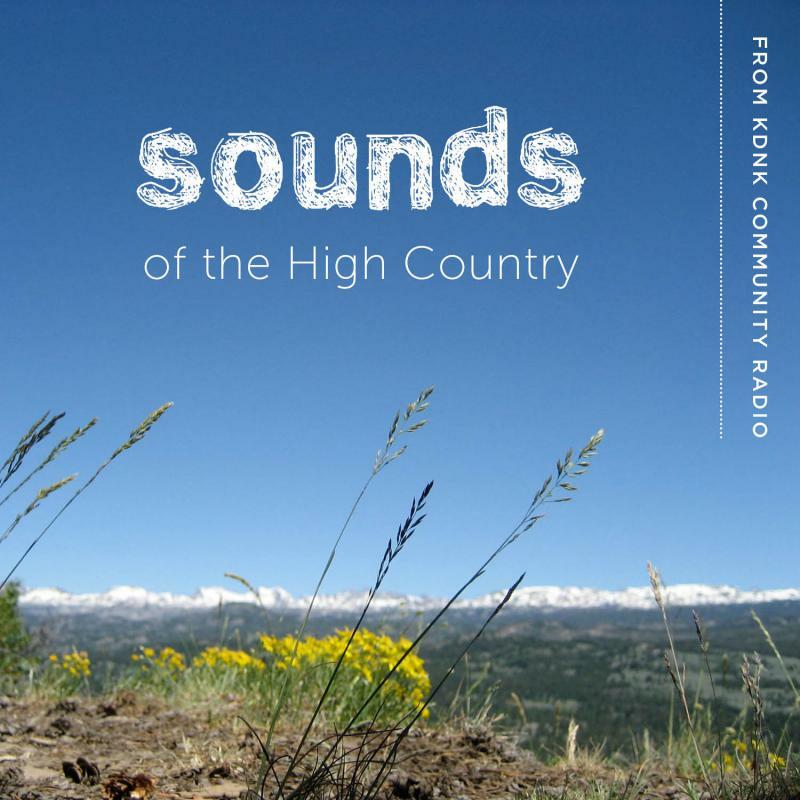 KDNK's local news airs weekday mornings at 6:41 and 7:41 and again at 5:34 PM.